Available for THREE size：L size is for 22.8-24inch head; M size is for 21.6-22.4inch head; S size is 19.6-21.2inch head. Please kindly choose according to size. Package:Wrist guard, Knee pads and Elbow pads also helmet Included. 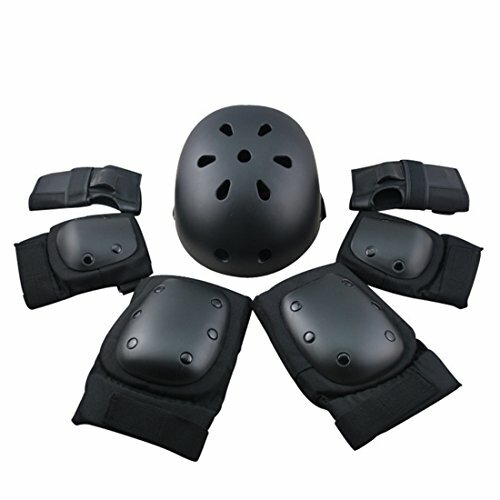 Totally 7pcs set proctive gear, bring you all-round and perfect protection advoid injury. - Fully safety adult equipment set can relieve your injury,you can easily go to exercise. 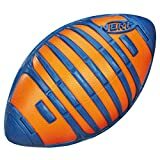 - Tough and durable PP, PE materials offers you safe sports playing experience.